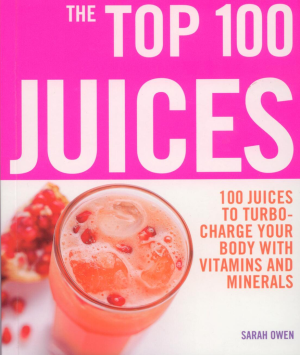 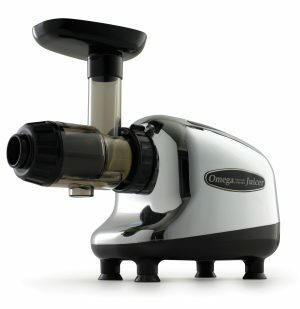 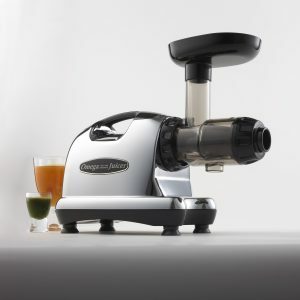 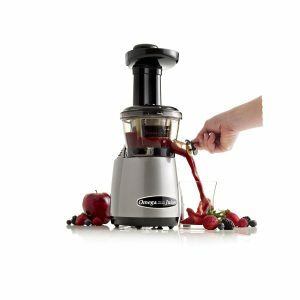 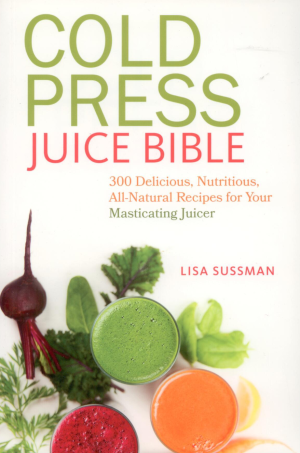 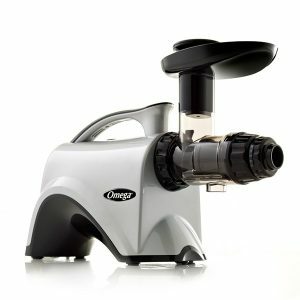 Low Speed/Press/Masticating Juicers, for a healthier juice. 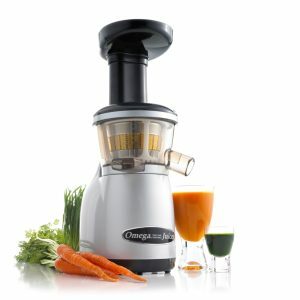 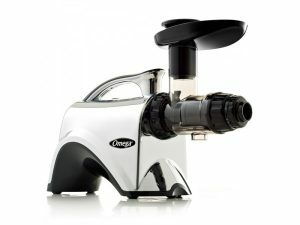 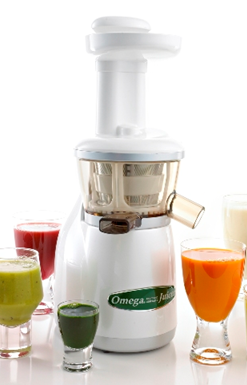 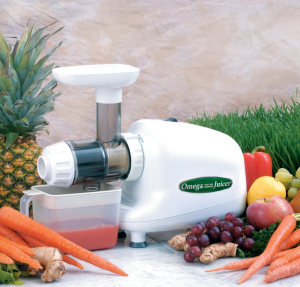 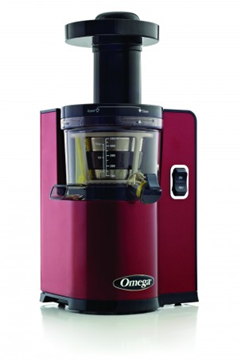 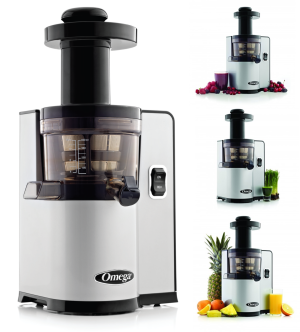 Low Speed, press and masticating Juicers- produces up to 40% more juice than conventional units! 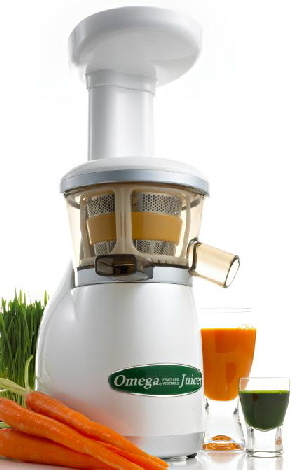 It expels a much drier pulp that maintains up to 60% more nutrients.